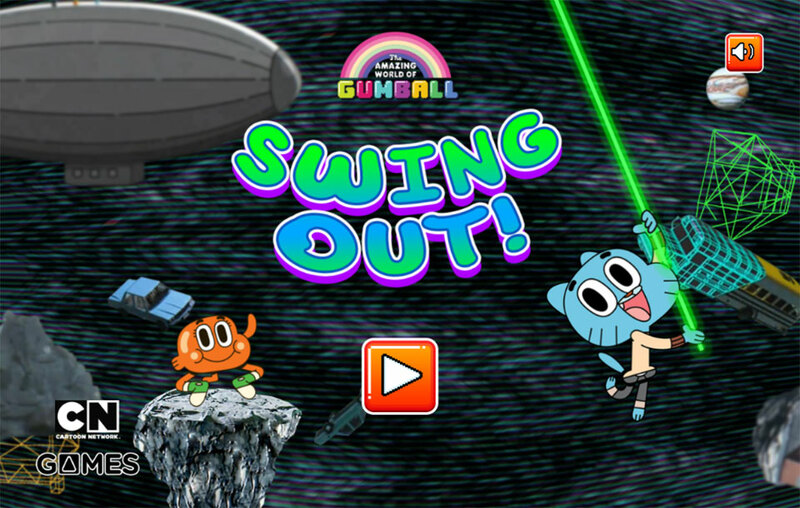 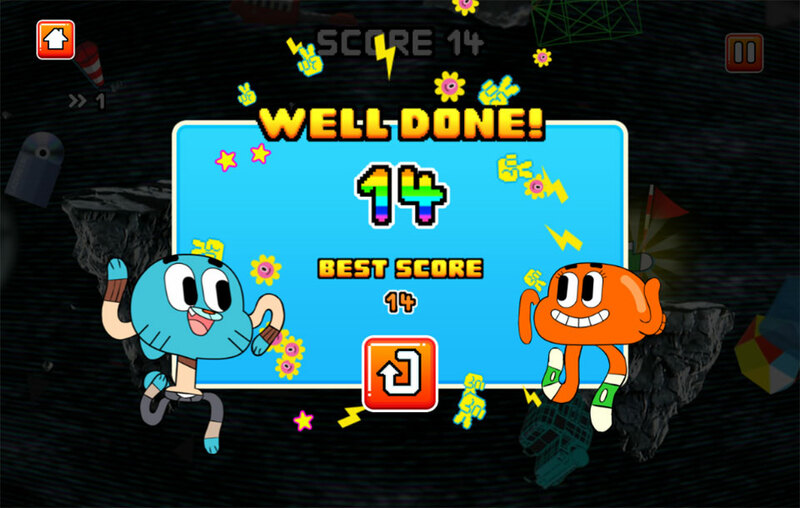 THE AMAZING WORLD OF GUMBALL GAME – SWING OUT! 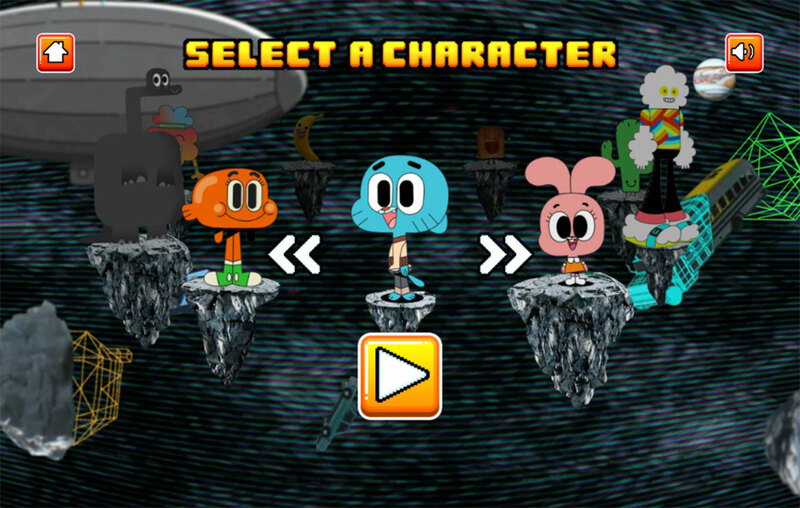 Get into the swing of things with Gumball, Darwin and many more of your favourite characters from Elmore. 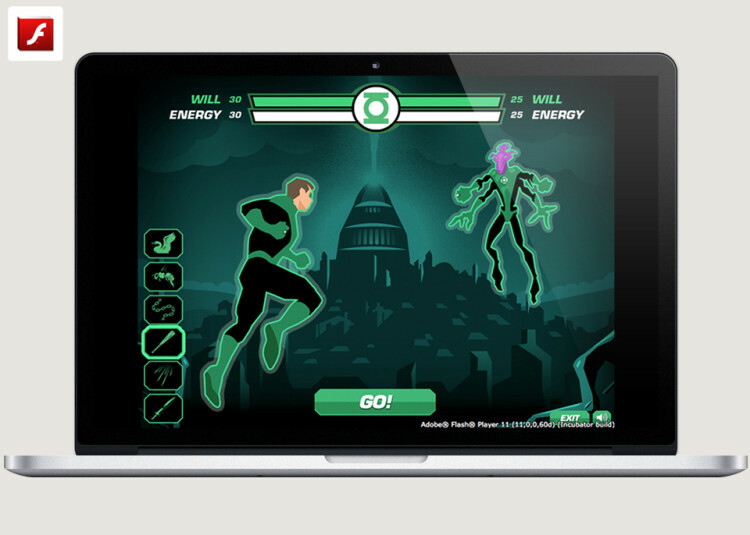 Playerthree created this simple single tap / click controlled HTML5 game for Cartoon Network. 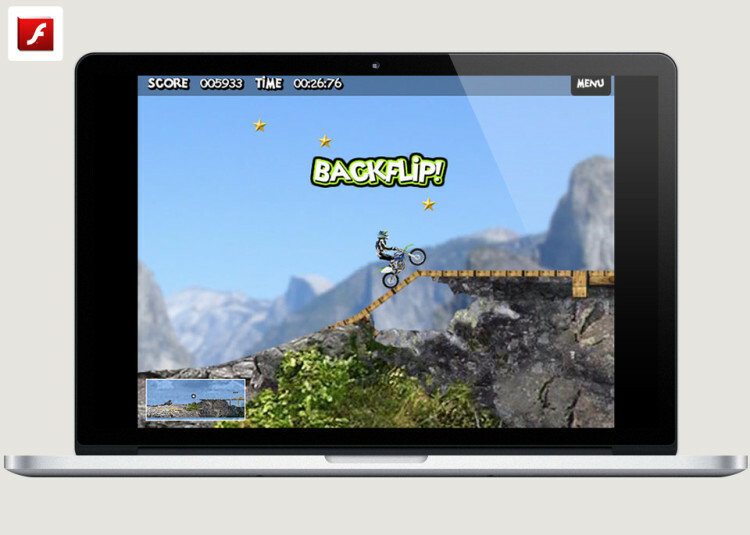 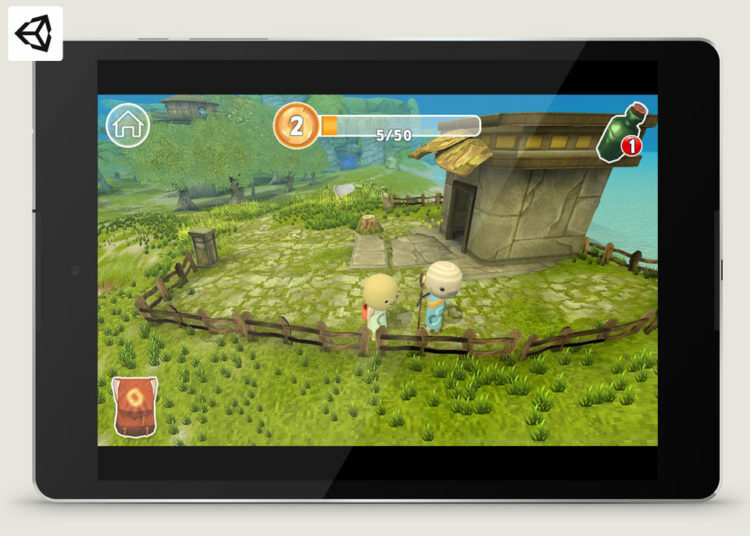 Designed to be played on mobile browser and desktop. 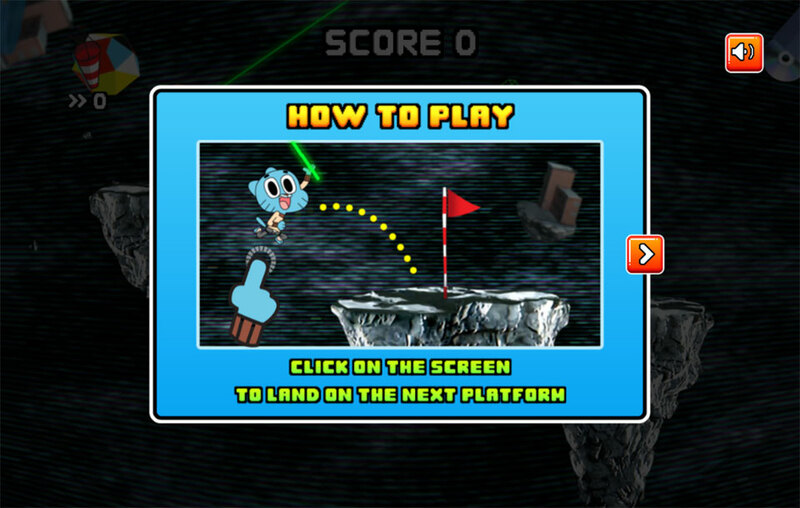 You control your favourite character as you swing through The Void from platform to platform, landing dead in the centre for maximum points. 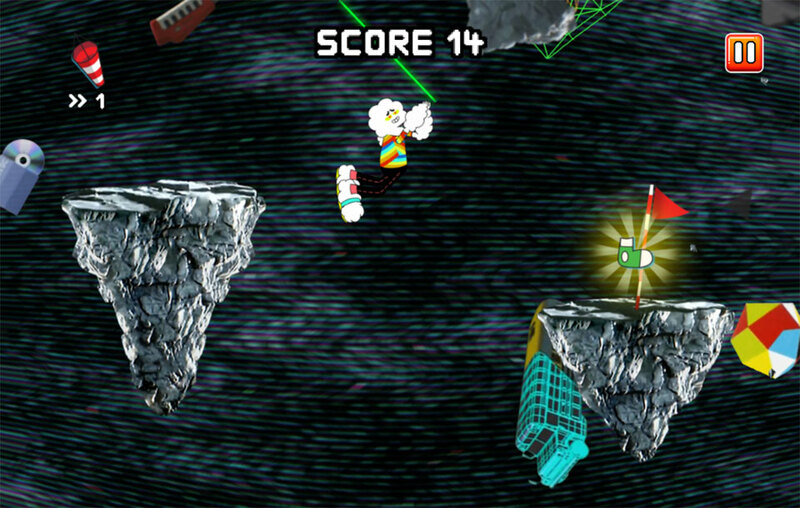 As you fly through the void, collect power-ups to help you out when you slip up.